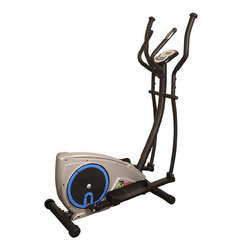 You can get this item for $71.25 per fortnight over 4 installments. 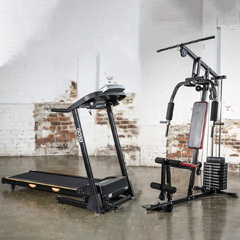 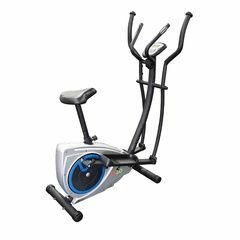 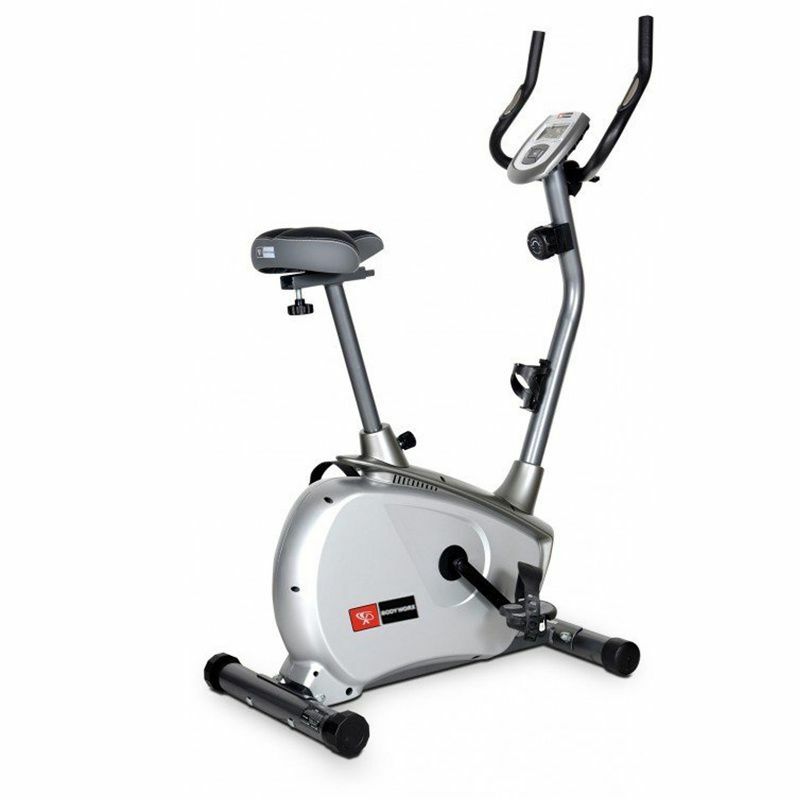 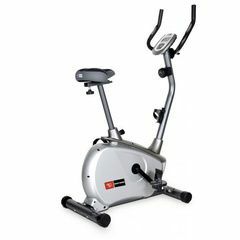 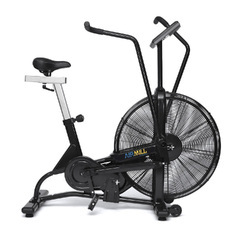 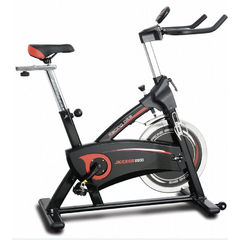 The Bodyworx AC270M Exercise Bike is a solid and stylish upright bike with manual resistance. 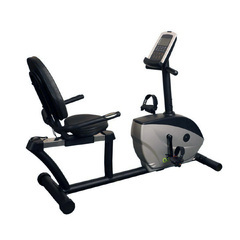 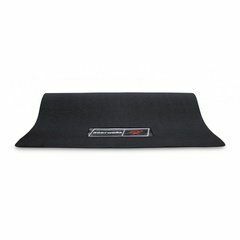 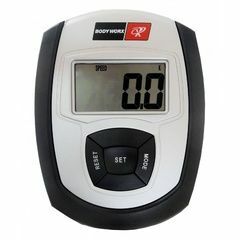 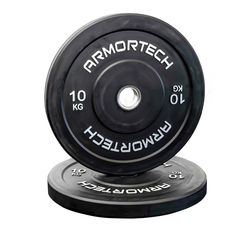 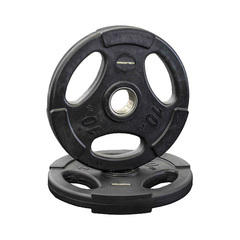 It is ideal for lower limb rehabilitation and cardio exercise at home. It has a simple to use console and operates using 2 x AA batteries meaning there's no need to plug into mains power. 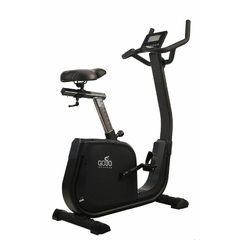 The AC270 Bike also features a forward and back adjustment on the seat allowing for a more comfortable riding position.